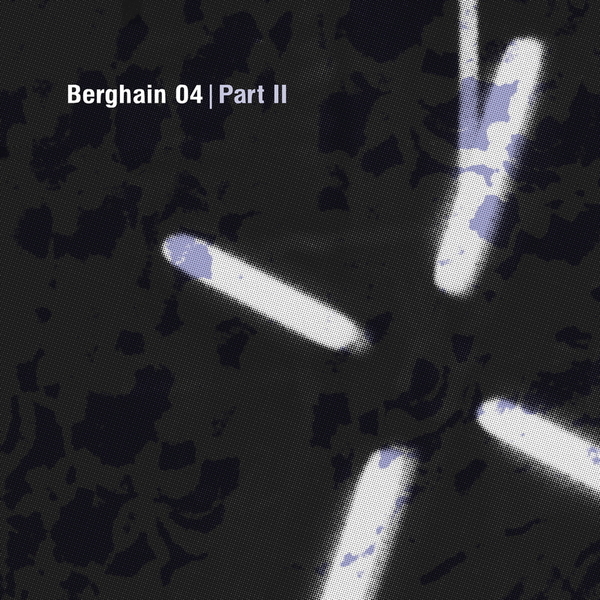 It's a UK techno special for the 2nd of Ostgut Ton's 'Berghain 04' releases accompanying Ben Klock's new mix. Kevin Gorman steps up to the challenge with undoubtedly the best track in his canon. '7am Stepper' is quite unlike anything we've heard from him previously, settling into a swung techno groove with nods to recent Sandwell machinations but evolving into its own unique beast. Opening from a chrysalis of Vainio-esque ambience he unfurls sub-padded kick patterns and gleaming metallic synth sweeps to deliver the desired impact gone 7am. On the other hand, Ruskin opts to go straight for the jugular with an economical yet direct pounder, kicking like a muscle mary on your cubicle door while slivers of ancient techno strobe into audition. Tipped for the Gorman track!